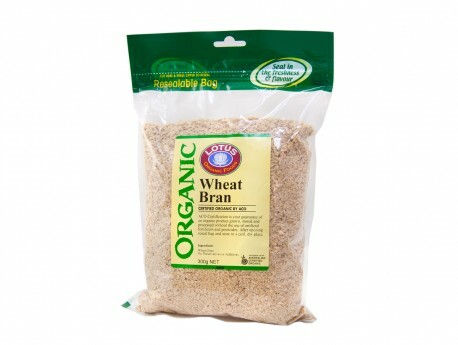 Wheat bran is commonly found in certain cereals, like Raisin Bran or Bran Flakes, as well as bran muffins, which rose to popularity in the 1980s. Wheat bran is beneficial toward providing digestive regularity and ending constipation because it is very high in dietary fiber. Some also claim that foods containing bran provide a feeling of fullness. This claim may be true, since it tends to absorb water and expand in the digestive system. The nutritional benefits of wheat bran are mainly undisputed. For a time, it was thought that it might fight cancer, but this remains largely unproven. However, a cup (58 g) of wheat bran does offer significant nutritional pluses. One cup contains 99% of the US recommended daily allowance (RDA) of fiber, nine grams of protein, and 34% of the RDA for iron. It is also high in protein, magnesium, manganese, niacin, phosphorus, zinc and vitamin B6, and is low in fat, with no cholesterol, and no sugar or sodium.